Before it closed in 2013, Stony Plain Road’s the Haven Social Club was known for playing host to eclectic local and international music. 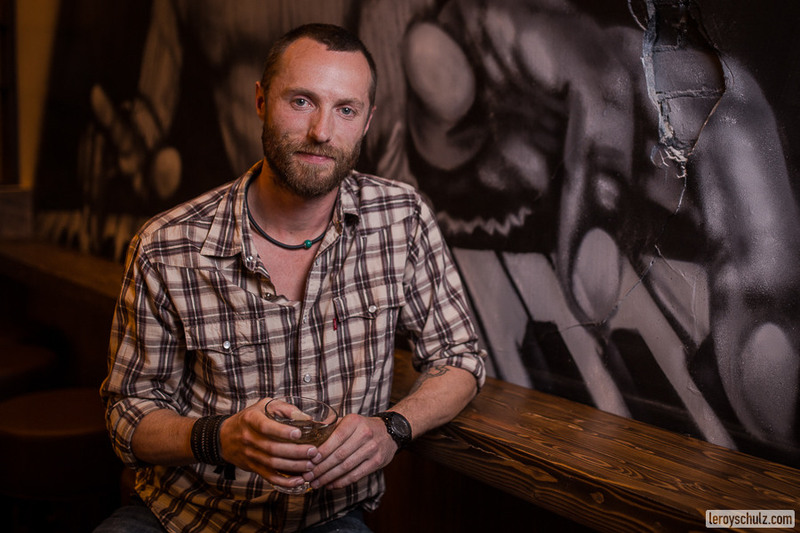 Now the owner/operator James Leder’s hopes to bring a similar concept downtown with the Needle Vinyl Tavern, opening on March 10 with The Harpoonist & the Axe Murderer. With few mid-sized venues in Edmonton, let alone downtown, the pressure is on for the Needle to fill some big shoes. Some people have already started comparing the Needle to the old Sidetrack Cafe, possibly because of the atmosphere you created at the Haven. What do you make of that? [Laughs] People are going to say what they want to say. Everyone has mad respect for the Sidetrack. Getting mentioned in the same sentence isn’t a bad thing, but I don’t want to compare the two because I don’t want to give anybody a false impression of what we are. We hope that we have all the great elements the Sidetrack had, but we’re going to have our own identity. What’s going to be different about the Needle? What we’ve planned on doing is having happy hour shows to encourage the after-work crowd of downtown to come over for beers seven days a week. We want to make it so people will come not knowing who is playing. The idea is to give bands the opportunity to play to people who aren’t familiar with them. When you were traveling, researching music venues in other cities, why did you want to continue doing this in Edmonton? What I took from it was the overlook of the music industry in general, the history of it, the whole machine, and thinking that there’s no reason Edmonton can’t have a renowned music scene. I think it has all the potential—we have great festivals and lots of things happening. And this is the perfect time for The Needle because of [the revitalization] going on downtown. This entry was posted in 2016 Spring.